Stoker Adventures from November to January! As I write this post, our living room is full of moving boxes. Our time in NYC has come to an end. Tear. Sad face. It has gone so fast but it has truly been incredible. 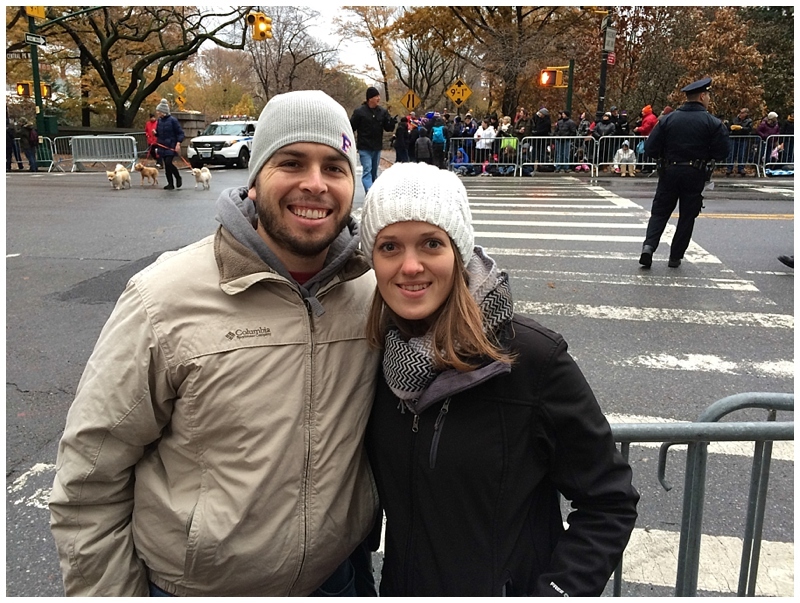 In the middle of November, I wrote a post about the experiences David and I have had while we are living in NYC. We moved up here in August for David’s third rotation in his leadership program with Nielsen. The first half of our time here consisted of a lot of awesome weekend trips and outdoor activities but as we transitioned into winter, we stayed more local and explored more of the indoor things of the city! This second recap shows some of the memorable things we did from November until the end of January. We have one day left here and then we are going back to Florida for two weeks (yay family!! and a wedding!!). Then on Valentine’s Day (awww), we are saying “see ya” to the good ol’ USA and are heading to MILAN! *The photos below are all iPhone pictures — no fancy, professional pictures below. Just fun adventures! Follow along on Instagram — Click Here! Macy’s Thanksgiving Parade! We got up verrrry early and got a great spot on Central Park West. It was a beautiful day! 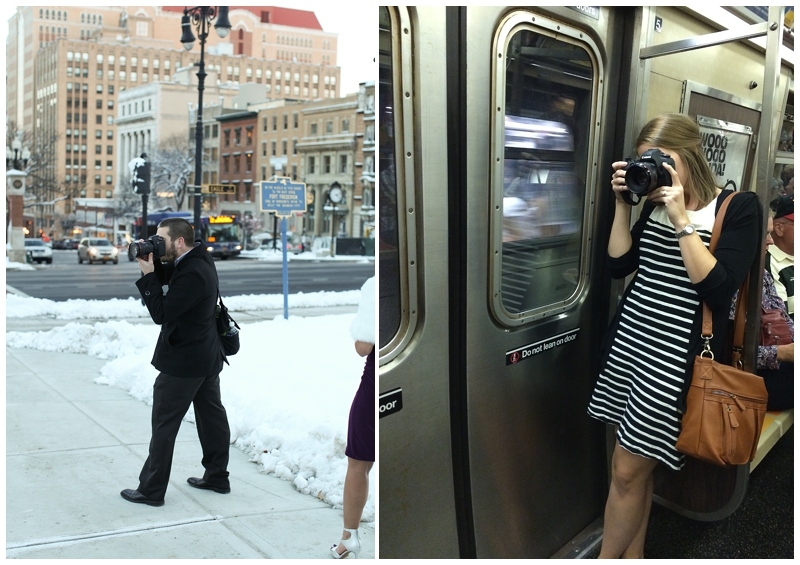 Who knew that we’d be shooting in SNOW and on a NYC metro this year?? 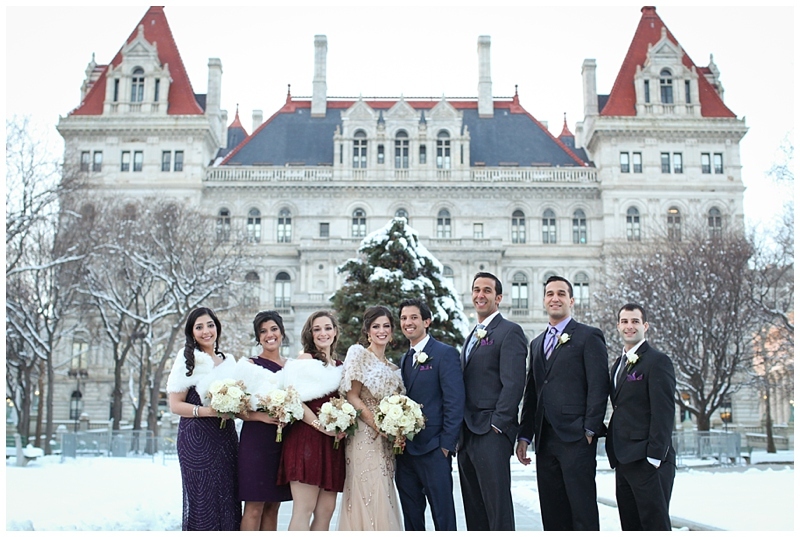 Thank you Wedding Wire for featuring this gorgeous winter wedding! Are you on Instagram? Do you love New York City? If yes to both, then you need to be following @nyc. The face behind that handle is very sweet and talented Katja. She posts snapshots of this beautiful city on her insta a few times a day to her almost 400,000 followers! Whew, this girl has a dream job. She hosted an Instameet this past weekend for photographers/instagrammers to meet and explore the Financial District together. The event was held at the beautiful Gild Hall, a Thompson Hotel and hosted by the connecting Felice Wine Bar. The event was a wonderful time of networking, eating, drinking, and sharing insta photos! 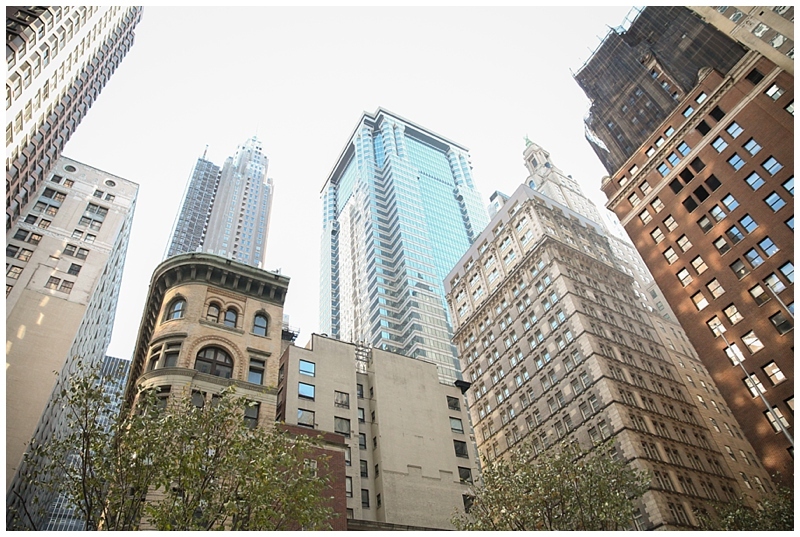 We ventured out and explored the corners and hidden gems of the Financial District. I brought my Canon camera and my 24-70mm L lens for these shots. Enjoy our views of FiDi! Stoker Adventures from August to November! You guys. 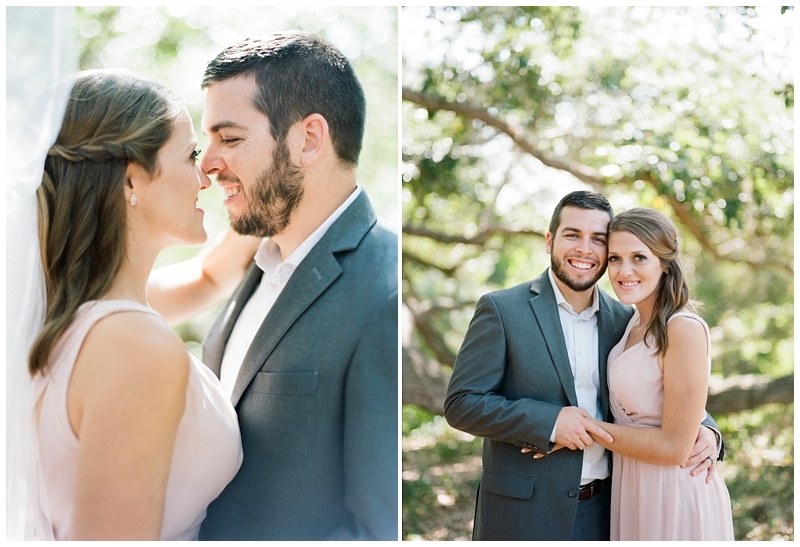 It’s been more than three months since David and I left Florida! I’m experiencing COLD WEATHER all day, every day right now. It’s blowing my mind! Not hating it…. yet. We moved up to the NYC area in mid-August for David’s third rotation in his leadership program with Nielsen. We are so fortunate to be on this adventure and we have been taking advantage of being so close to so many beautiful sights. I wanted to share some of our highlights of trips, sight-seeing, and everyday living up here. We are here until the end of January and then back to Florida for two weeks and then our next adventure begins (and it’s a big one)!!! Enjoying an adult beverage at MCO waiting for my flight, reunion with my hubs at the Newark airport, SO many buttons in the elevator in our building!